Italian Occult Psychedelia’s Mamuthones is the project of Alessio Gastaldello, founder and ex drummer of Jennifer Gentle. After leaving the band in 2007, Alessio, helped by different musicians, put out several albums under the Mamuthones moniker for Italian avant-garde labels like A Silent Place and Boring Machines. Opening track ‘I’ve Gotta Be’ has a compelling rythmic vibe, which takes these ears back to 1993 with repetitious shades of ‘Acperience’ by Hardfloor. It builds and twists and weaves, taking you to the edge, unravelling just before delivering that final push. Closing vocal sample, “I’ve gotta be just what I am”, says it all. ‘Don’t Be Choosy’ is one of those insidious tracks, that feels like it’s been part of your psyche since you crawled out of the primordial soup. It’s got it all, ‘Sister Ray’ VU-esque guitar and vocals, demented cajun swamp-soaked delirious harmonica fuzz, and a backbeat that will have you bouncing off the walls. It is so infectious, you might just need a tetanus and or a malaria shot after listening to it. ‘Fire On Fire’ is a romper stomper caper, a full on motorik essay in mirth and mischief, that perhaps the Beastie Boys in their heyday would have been proud to call their own. ‘Holy Ghost People’ is underscored with a blaxploitation / Booker T & The MG’s funkadelic groove. The vocal sample “speaking in tongues”, an intoned watchword for the hauntology of this esoteric, occult psychedelic sub-genre. Founded by said singing drummer, Mark Whiteside, and a name spawned by an Ozzy Osbourne LP, so it was written that Evil Blizzard would unleash themselves upon an unsuspecting world. Live performance mainstay, ‘Sacrifice’ is delivered here in two distinct guises, initially in “normal” Evil Blizzard mode, followed by a remix from Rocket Recordings stalwarts, Teeth Of The Sea. ‘Sacrifice’ succinctly delivers the Evil Blizzard credo, a hypnotic groove which literally redefines the term drum and bass, a vocal delivery evocative of a nascent John Lydon, all topped off with a Hawkwind like cherry on the top. In many ways this track feels just as vital in redefining the current sonic landscape, as Leftfield-Lydon’s ‘Open Up’ did, back in ’93. ‘Teeth Of The Sea‘s Offering Mix’ is everything we have come to expect from TOTS, layers textured in every conceivable hue from the sparse to the opulent. The opening piano keys, eloquently suggestive of some ghoulish horror fare from yesteryear, set the tone for the unfolding diabolical ritual. Hope, in the form of a plaintive trumpet, briefly flickers light on this dark place, before dissolving in a sacrificial chant and the anguished cries of lost souls, heralding an abrupt end. Ultimately, the constituent parts to this whole, coalesce around that trademark efficacious formula that defines the success of Rocket Recordings. Their peerless ability to meld the elemental and ephemeral components of “psychedelia” and “dance” music, is again a seemingly effortless triumph. Fantastic write up again, this site really captures the spirit and soul of the music I love. So much information here, and background, makes we want to check out these recommendations, so the videos are a bonus as well. 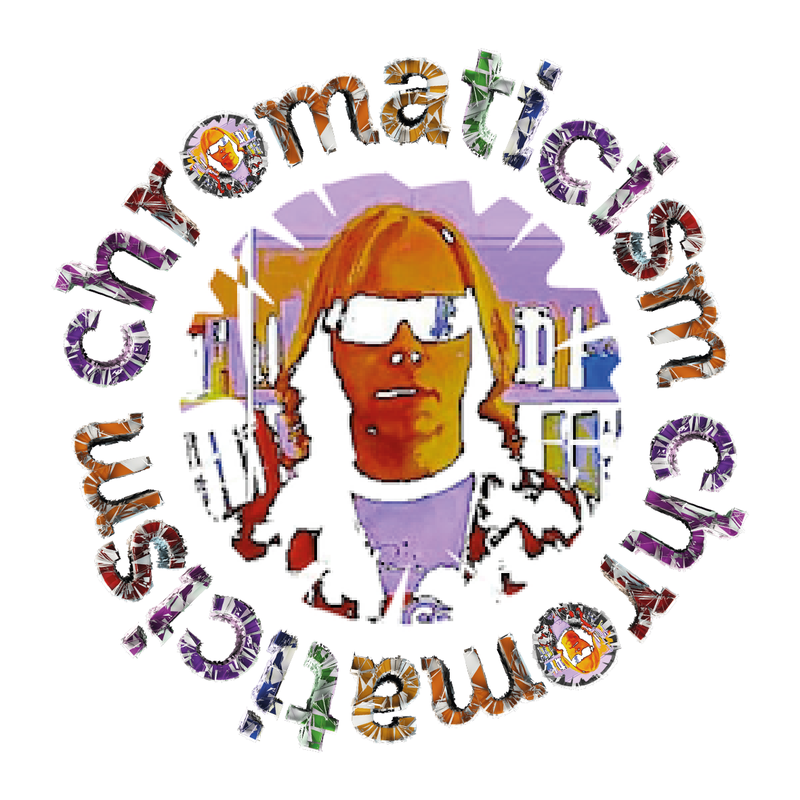 Thanks for providing a great service Chromaticism ! I really enjoyed your write-up. When I can afford them I tend to buy anything on Rocket Recordings sight unseen (unheard) – they have such a great hit rate for me. They were heavily involved in my beloved Liverpool Psych Fest this year too, which made it even better. Same for me with Rocket! Also pretty much most of what Fuzz Club and Cardinal Fuzz release too. Glad you liked the review, it was a fantastic weekend for sure.